The Environmental Center is proud to announce the winners of their annual Garden Grant Program. 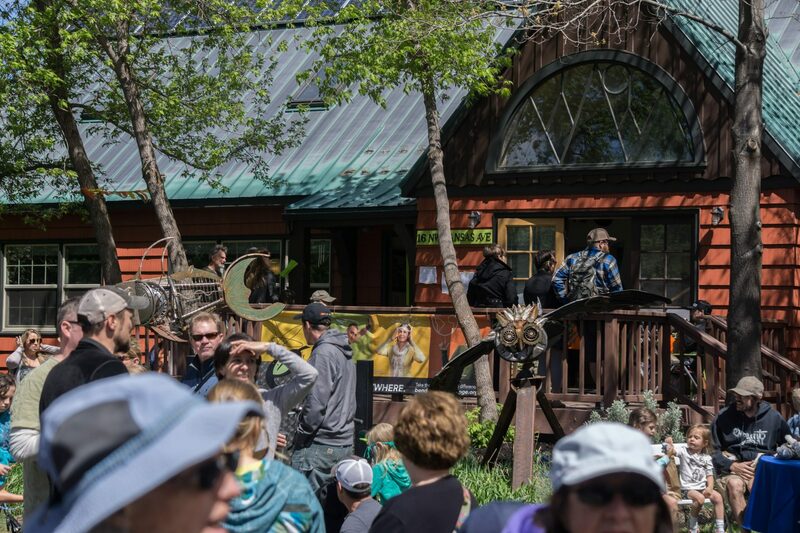 Through community, business, and foundation support, we approved requests for $10,000 to nine school garden projects in Bend, Sisters, Sunriver, and Prineville. Schools receiving award funds include: Crooked River Elementary School, Seed to Table Educational Farm for Sisters Elementary School & Sisters High School, Three Rivers School, REALMS High School, Waldorf School of Bend, Wonder Years Preschool, and Desert Sky Montessori School. Projects include relocating a large donated greenhouse; building new raised beds; critter-proofing existing garden beds; turning an unused bike rack into a temporary mini greenhouse; improving outdoor classroom space; purchasing garden supplies and curriculum; and building a rainwater fed container garden. 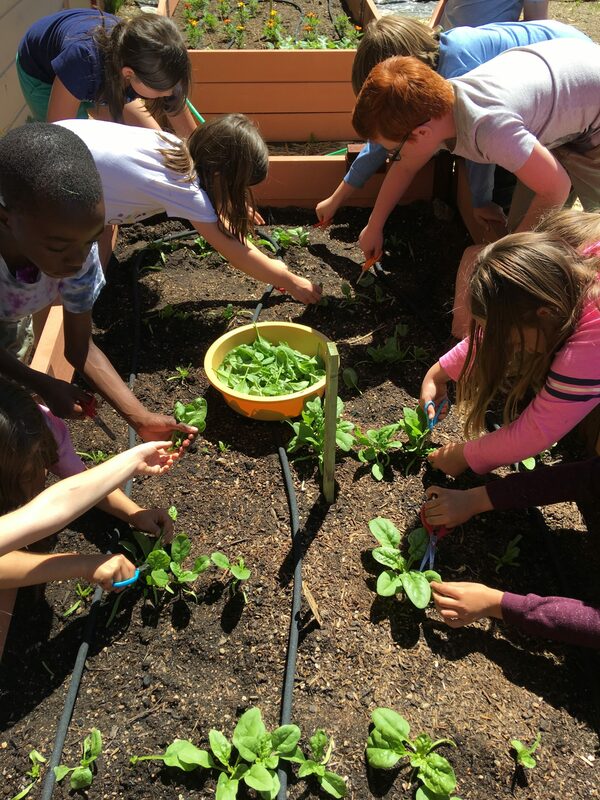 The goal of The Environmental Center’s Garden Grant Program is to provide local funding for public and private Pre K – 12 schools in Central Oregon to build or support a school garden. Gardens can be indoors, or an outdoor classroom, depending on the needs and goals of each school. Garden activities and education provide a wide range of positive benefits for kids, communities and the environment. Garden grants is one strategy in The Environmental Center’s Garden for Every School program. As part of this program, The Environmental Center also provides technical assistance to schools, has a FoodCorps service member to connect kids to healthy food in schools through garden and nutrition lessons, organizes local Garden Educator Network trainings and events, and operates the Kansas Avenue Learning Garden. Our garden grant funds this year were raised through donations from almost 60 local community members, generous businesses, and foundations.